Somerset West Round Table 31 has hosted the Noddy Party for over 50 years, one of the oldest, ongoing fund raising projects in SA. No less than 75% of the proceeds from the events goes to charity. See below for more on some of our beneficiaries. 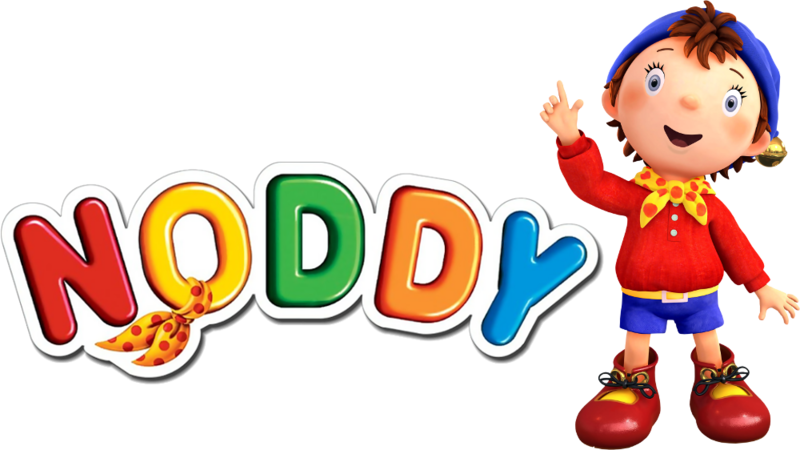 Noddy Party 2014 from Silver Moon Media on Vimeo. In the event that a particular show is affected by rain, please be advised that a decision as to whether the "show will go on" will be taken on the day by 16h00. In the event that a show is cancelled an SMS/email will be sent (to the address used when making booking) with options to attend another, later show. We will consider requests for refunds but would also like you to consider that we are raising money for local charities, and we would hate to run the risk of the event making a loss as a result of inclement weather, out of our control. Noddy gates open +6pm. (Note you will not be allowed into the Noddy Arena before 6pm). Characters are trying to prepare the area. 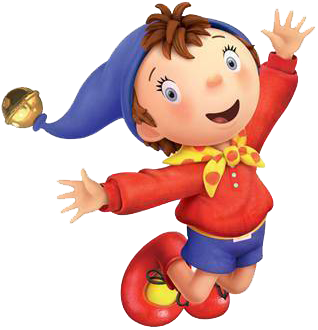 Although, in previous years, people have done this, during Noddy 2018, you will not be allowed access. For good seats get to the gates early please. In event of rain/show's being cancelled, all tickets purchases will be considered to be a donation to charity. NO smoking in the Noddy Arena is allowed; this will be strictly enforced due to the straw bails. Seating is on a "first come first serve basis". There will be NO reserved seating. Kindly bring blankets/cushions to sit on. NO chairs will be allowed in the straw seating area. Please mark clearly with child's name and surname. Kindly mark your gifts at home, not in the queue, as this causes delays at the gate. Please try restricting the size of the gift to no more than a shoe box size, if possible. Somerset West Round Table takes no responsibility for lost or broken gifts, or for gifts taken by other children. We do also collect presents/broken toys for charity. However, we would prefer a cash donation either via our Noddy booking site or into the wishing well on the evening of your show. Dress casual, as the arena is dusty. Be sure to bring a light jersey, as sometimes it gets a little chilly later at night. Children will receive an ice cream and a juice. Although we endeavour to ensure all children receive treats, it cannot unfortunately be guaranteed. The show starts at +7pm and is completed +9pm. (The finishing time is highly dependant on the time taken for Big X gifts being handed out). Alcohol is allowed to be brought in by the parents, although Somerset West Round Table supports responsible consumption of Alcohol. NO food will be sold at the event, please bring your own snacks. There will be sales of Christmas hats, glow sticks, memorabilia, and so on, so kindly bring cash with. Somerset West Round Table reserves the Right of Admission. We can always do with a hand, so feel free to join us by getting in touch. You're sure to be glad you did. 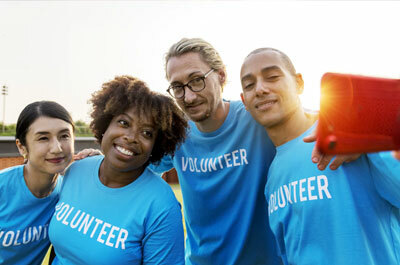 We would love you to join us as a volunteer at the events. Please don't hesitate to get in touch should you feel the need to support your community by giving your time.